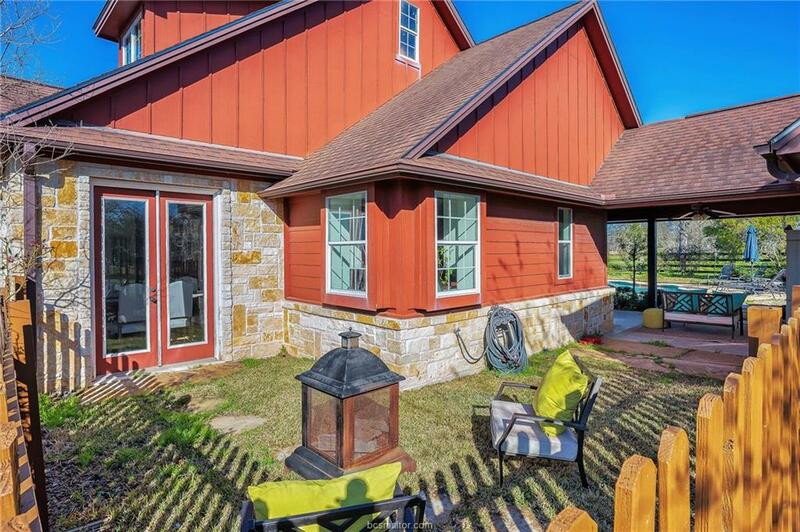 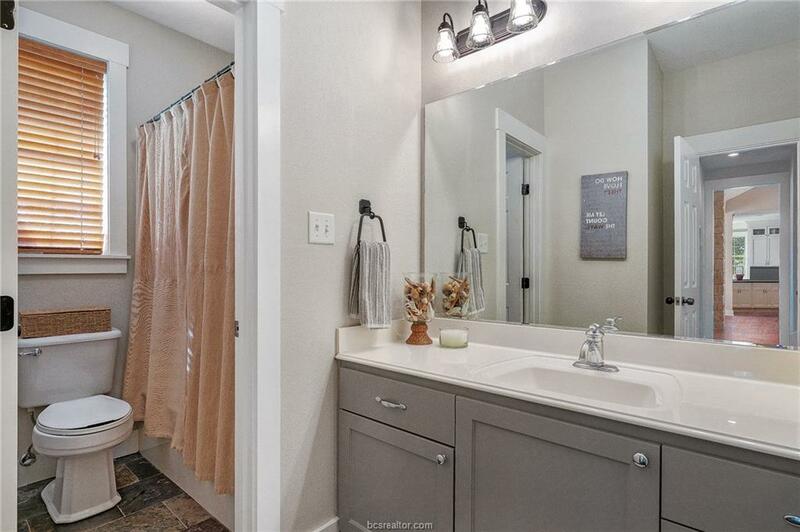 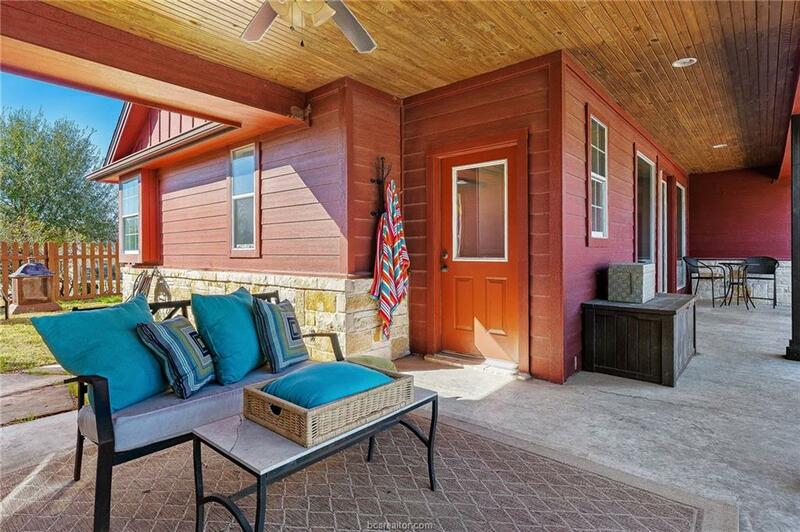 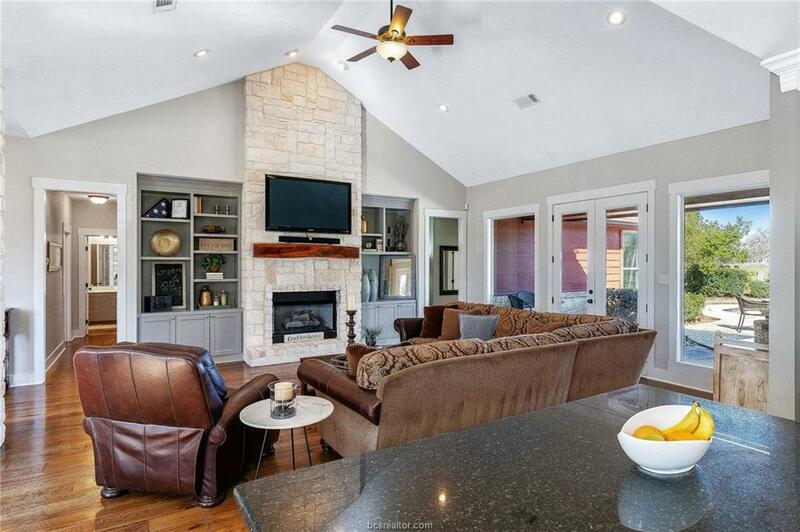 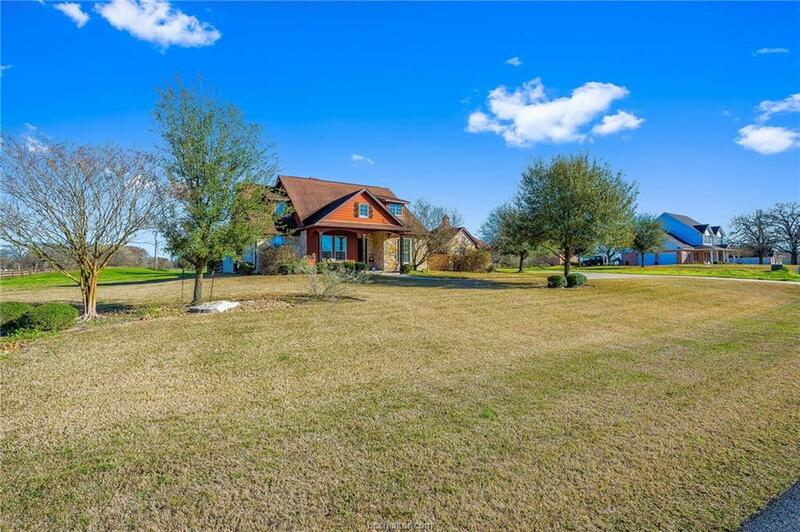 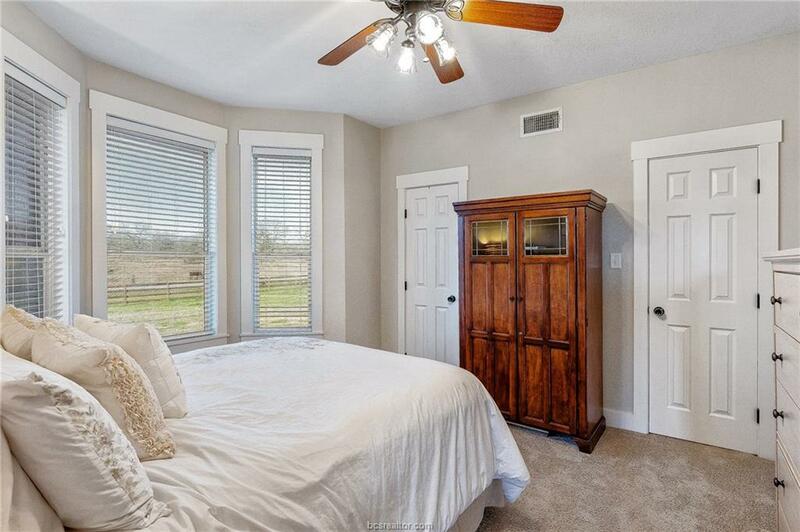 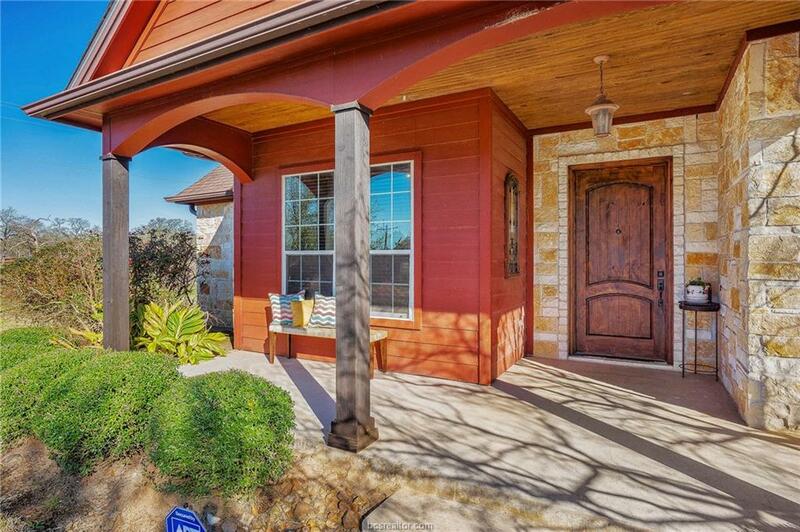 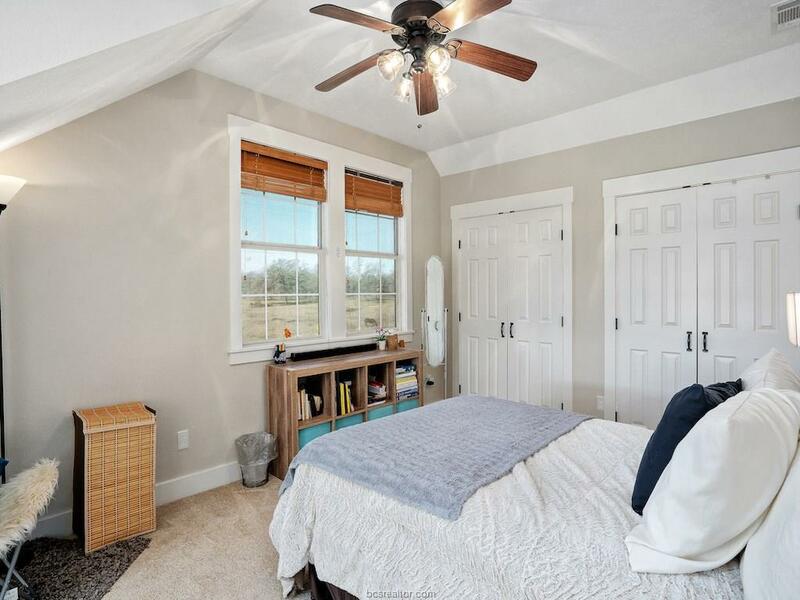 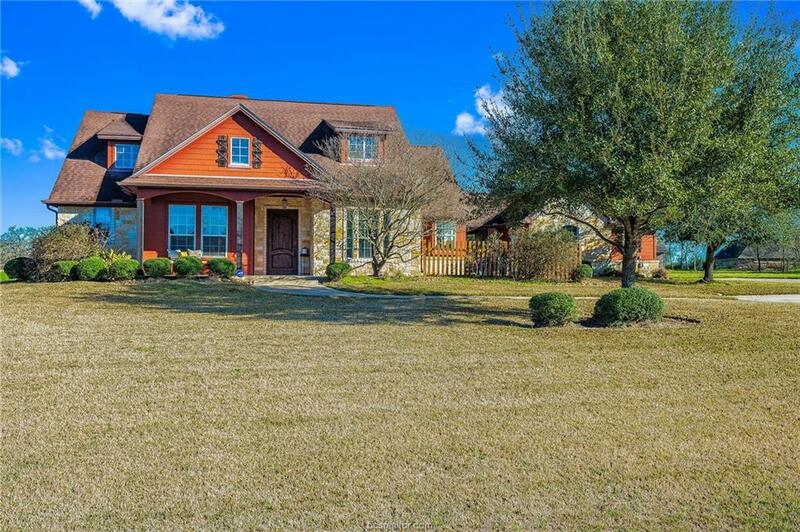 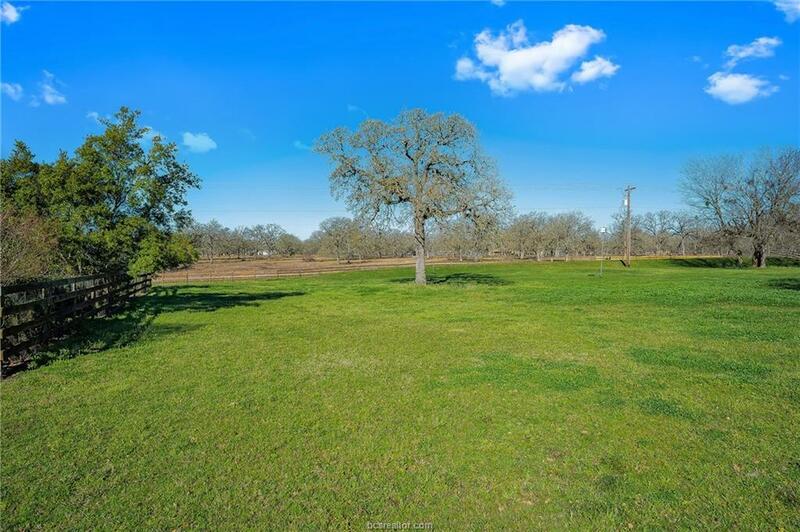 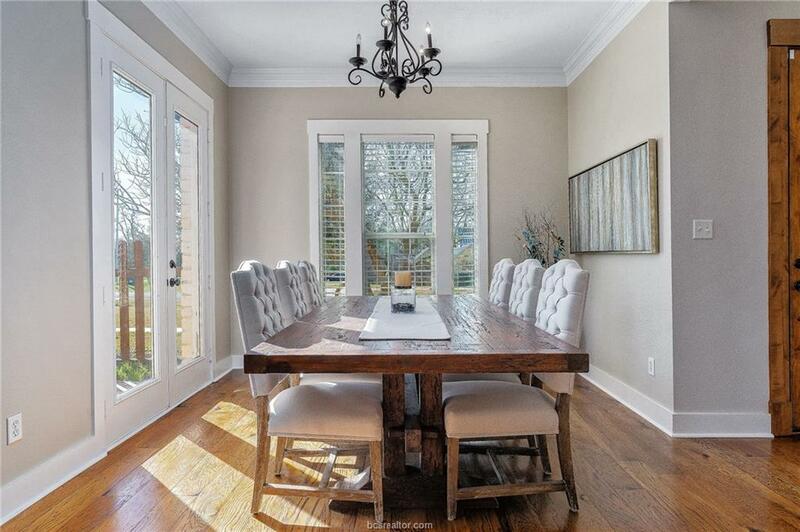 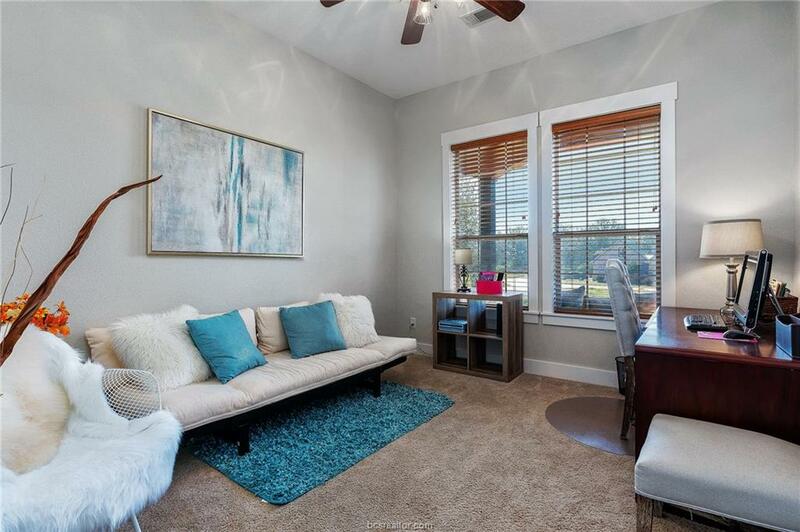 COUNTRY HOME IN SOUTHEAST COLLEGE STATION IS WAITING FOR YOU. 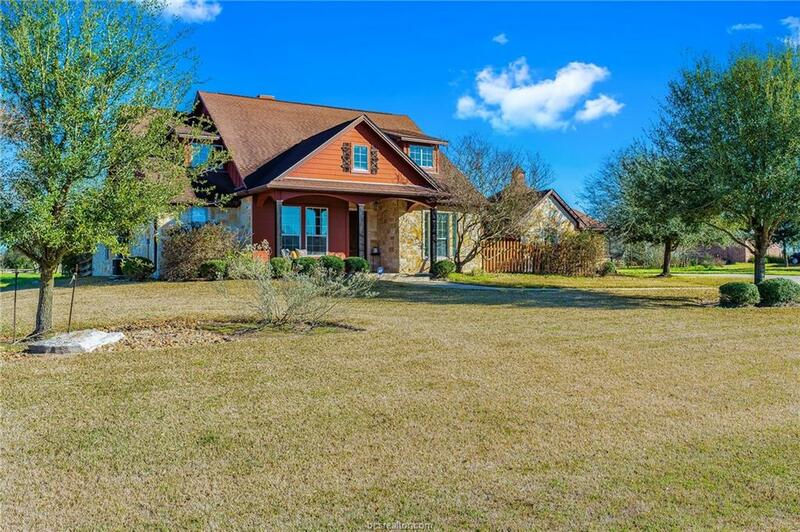 Spacious two-story Hill Country style home with over 2,300 square feet on large one-acre corner lot, just 11 miles from Towerpoint HEB and Starbucks. 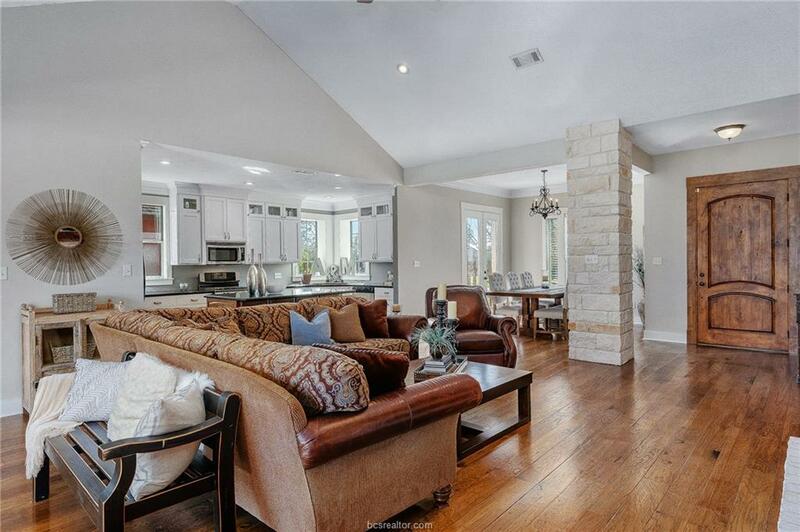 Bathed in abundant natural light, the open concept kitchen, dining and living rooms are the heart of the home. 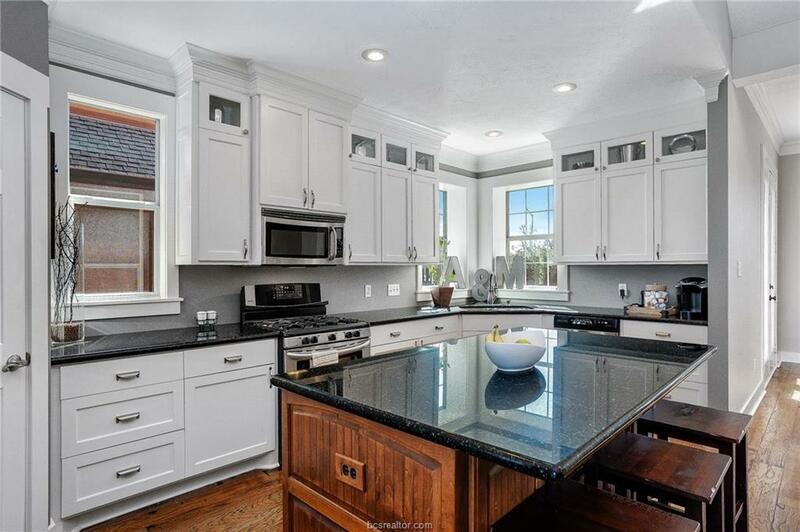 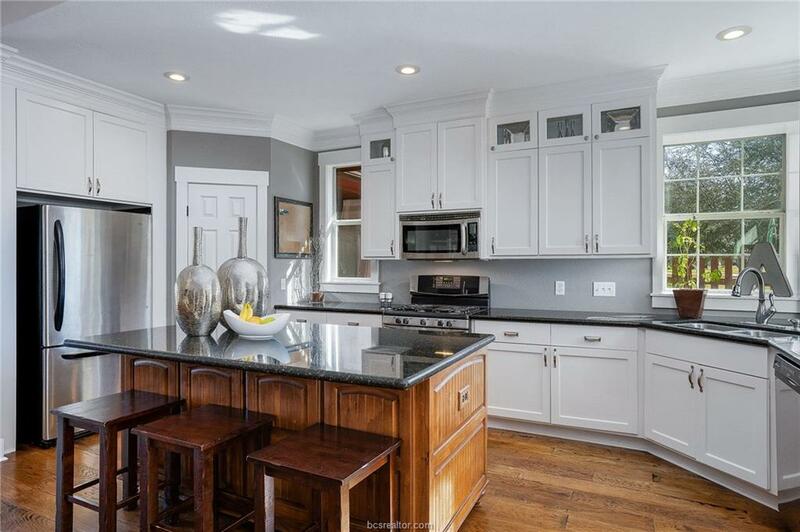 Kitchen features granite, stainless steel appliances & large island, just right for breakfast and entertaining. 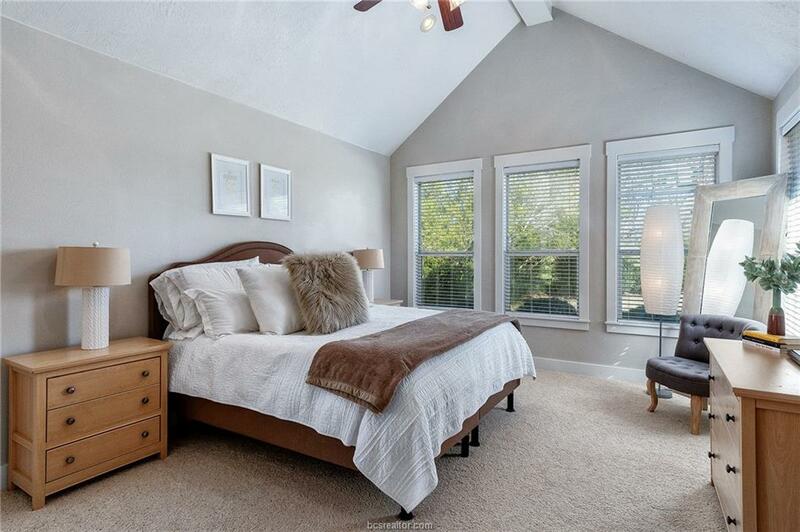 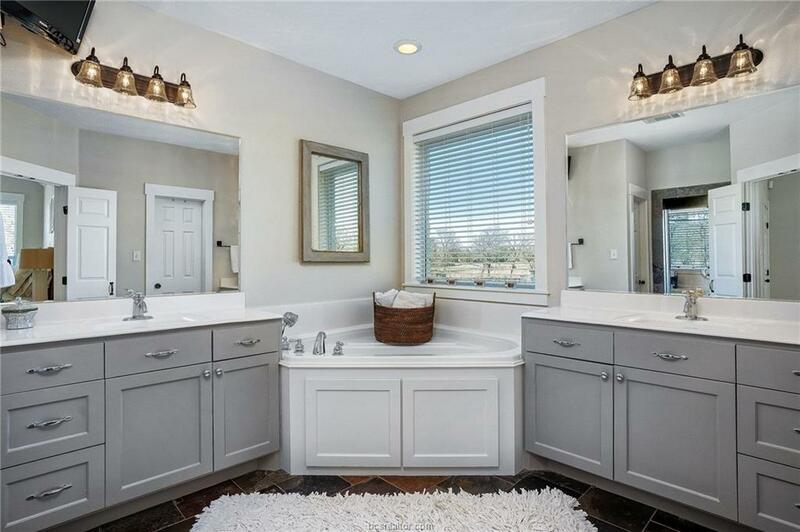 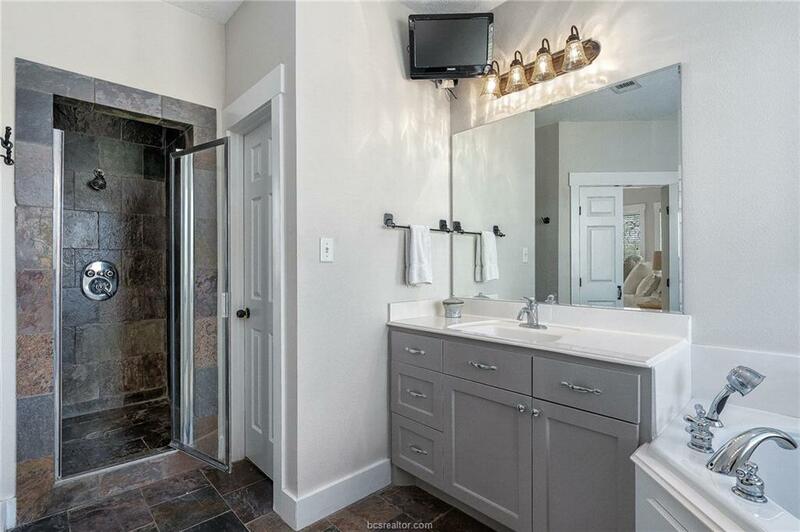 Three-way split floor plan with private, downstairs master suite that has separate bathtub, shower and vanities. 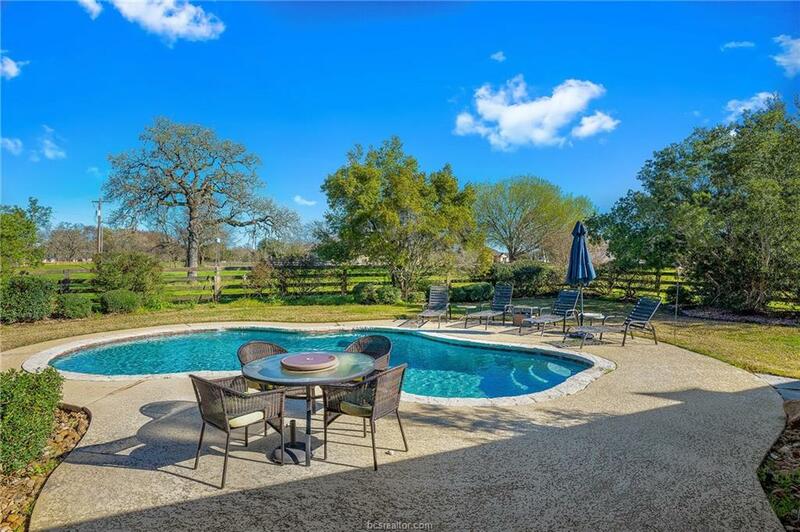 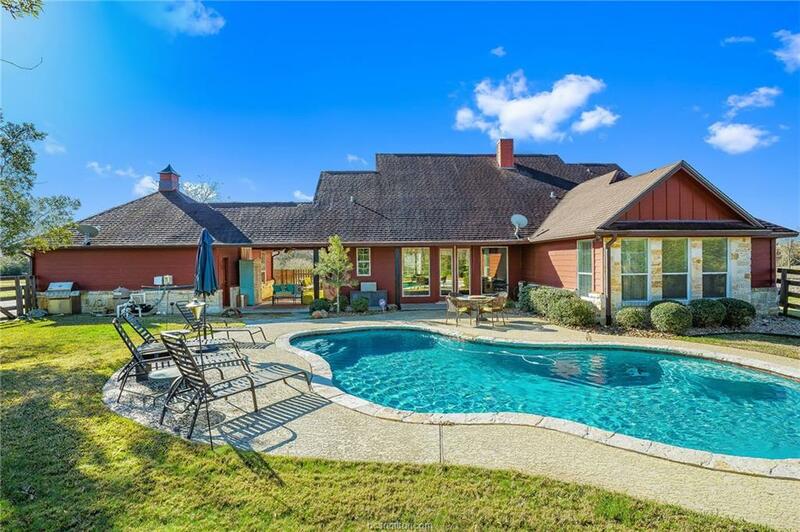 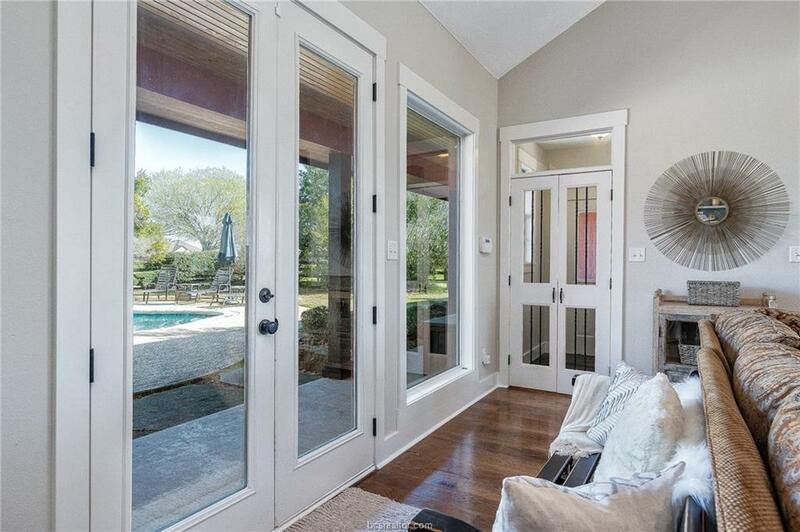 Large outdoor entertaining area with pool, helps make this a great Texas home!